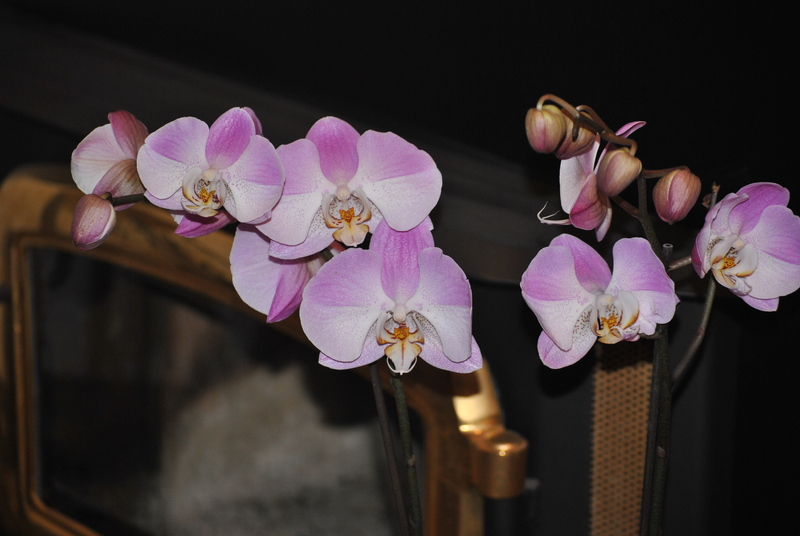 Orchids are beautiful and exotic plants that symbolize fertility, virility and sexuality. There are over 20,000 different types that can be found around the world in rainforests, grasslands and now home decor! They make for an elegant addition to any home. However, there are certain steps that one must take in order to help their orchid bloom to its full potential. To help you understand the basic steps of orchid care, FTD has created a visual guide that provides six basic steps to orchid care including including how to rebloom orchids and eight reasons your orchid may not be blooming. Did you know that orchids thrive best in indirect sunlight with temperatures of 65 to 75 degrees Fahrenheit? Check out the rest of the guide to learn more!